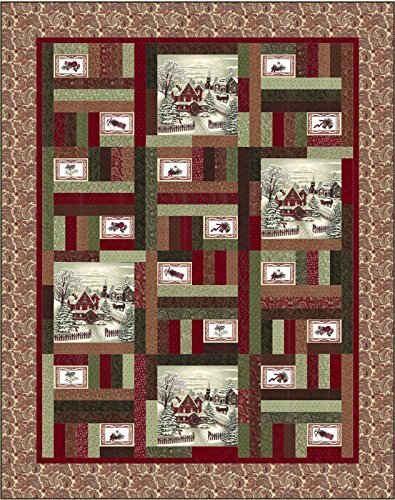 Kits > Once Upon A Memory Kit 69x87"
Once Upon A Memory Kit 69x87"
Kit includes top fabric and binding. Does not include book "Once Upon A Memory". We have cut out own 2-1/2" strips and not included a jelly roll to keep the cost of the kit down. You will receive (2) 2-1/2" strips of 14 different fabrics for the 28 strips required for the kit.